1 what is a computer virus? So, as we all are very much familiar with this term “virus”. First thing which strikes in our mind is it’s worst effects. Computer virus can be so much destructive that might cause many troubles to your device and in worst cases, it might brick your device. Now the question arises ‘why’ and ‘how’. The reason for ‘why’ is the intention of making or stealing or dismantling valuable data of the people by the hackers who make these deadly viruses.These viruses maintain their low profile in many of the sources(except the trusted ones) from where these viruses enters your computer by tricking you. There are many type of viruses like adware, worms, ransomware and other malwares. Moreover, many of the viruses are so much powerful that they even can infect your antivirus with an ease. So, let’s discuss about these top 5 most destructive computer viruses which left many users crying around the world. The most dangerous computer virus ever created which was just in the form of a worm. It was alone capable enough to replicate itself. This virus spread across worldwide by the internet through E-mail and was successful in crashing PCs throughout the world. To seek more attention of the people, the subject of the e-mail said that the message was a love letter from a secret admirer. There was an attachment with the mail which was a worm. Moreover, it had the file name of LOVE-LETTER-FOR-YOU.TXT.vbs. In just only few seconds of it’s opening by a user, the virus emailed itself to the first 50 contacts available in the PC’s Windows address book. Other reason for this virus being most deadly was a total damage of around $10 billion affecting almost 10% of the world’s PCs connected to the Internet. Not to mention, almost everyone is aware of this dangerous virus which successfully affected majority of PCs around the world. This wannacry ransomware is a worm which target computers running the Microsoft Windows operating system by encrypting data and demanding ransom payments in the Bitcoin cryptocurrency. It’s first wave was so much fast that within a day, around 230,000 PCs were infected in over 150 countries. Moreover, you don’t have any other chance rather than paying the ransom to recover your files once the ransomware encrypt your data. It is expected that the total loss would be around $4 billion. As a matter of fact, it was the first mass-mailing macro virus which went viral across the world in may 26, 1999. Like the ILOVEYOU, this was also spread in the form of an email attachment by the name “list.doc.” When someone opens the attachment, in less than a second the virus replicates itself and starts searching for the Microsoft Outlook address book to e-mail itself to the first 50 names on the list with a message, “Here is that document you asked for…don’t show anyone else. Later on, after few months the creator of this virus i.e David L got arrested by the FBIs and was fined 5000$. My Doom started spreading on 26th January 2004 and made a disaster around the world. As it got spread quickly via e-mail with random and unknown addresses and subjects. It became totally a big disaster by activating an enormous denial of service attack that infected about 2million PCs. 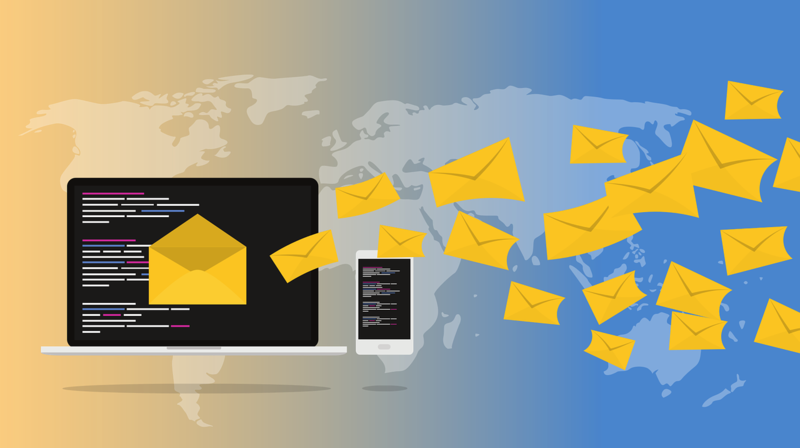 The virus was such designed that after receiving the mail, it gave the error message “Mail Transaction Failed.” As soon as the user tries to learn more about the error by clicking on it, the attachment is executed and the worm is transferred to email addresses found in the user’s address book. Moreover, $38 billion was the estimated cost of the damage caused by this virus. There was a loophole in Microsoft Internet Information Server. By taking the advantage of this flaw, this computer virus made it’s first appearance in 2001. Uniquely, this virus didn’t required the opening of an e-mail attachment or manual running. It just required an active internet connection with which it ruined several web pages displaying a text “hacked by Chinese!”. That’s not all, in the less than a week, “Code Red” brought down more than 400,000 servers including the White House web server. 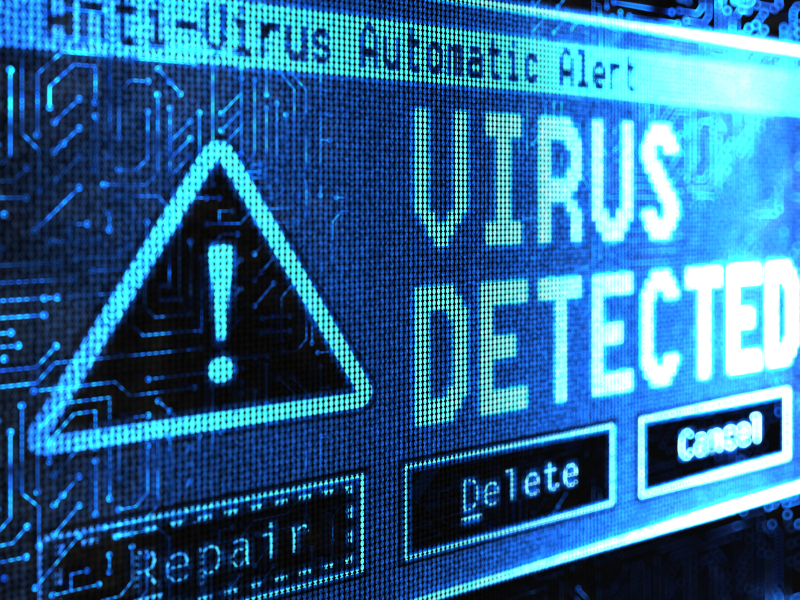 Moreover, the estimated damage caused by this virus was around $2.6 Billion. In the end, it almost hit nearly a million PCs. Previous articleHow Does Pastor Chris Oyakhilome Run Christ Embassy? Next articleWhy a Round Dining Table Might Be Right for You?